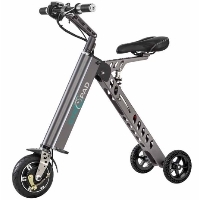 Check out this 250 Watt Portable & Foldable Light-Weight Electric GyroTricycle with Lithium-Ion Battery - GCY8X1GR! 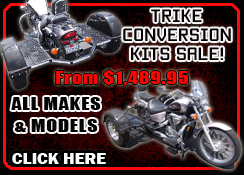 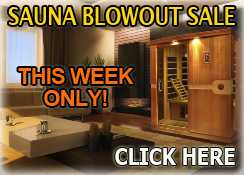 Call 1-886-606-3991 for more information! 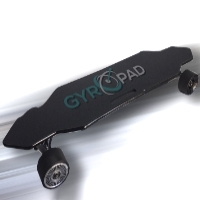 Check out this 500 Watt Mono Parallel Wheel Lithium-Ion Powered Self Balanced Skateboard - GSP65! 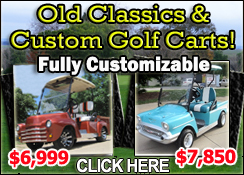 Call 1-886-606-3991 for more information! 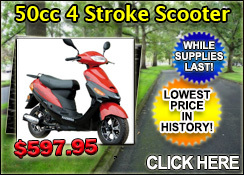 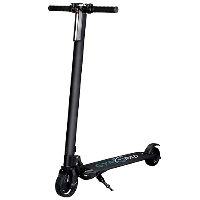 Check out this 250 Watt Foldable Light-weight Carbon Fiber Lithium-Ion Power Scooter - GSC5GR! 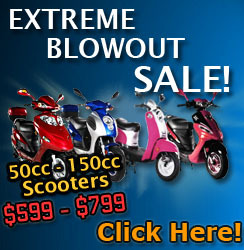 Call 1-886-606-3991 for more information! 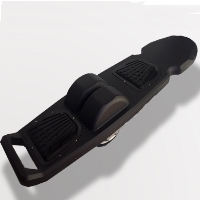 Check out this 500 Watt Lithium-Ion Battery Skateboard with Hand-Held Remote Control - GS32! 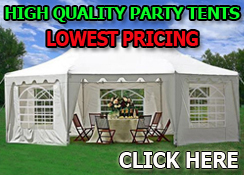 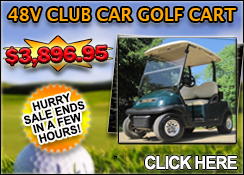 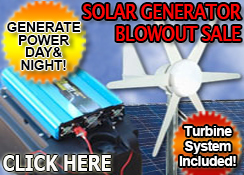 Call 1-886-606-3991 for more information!